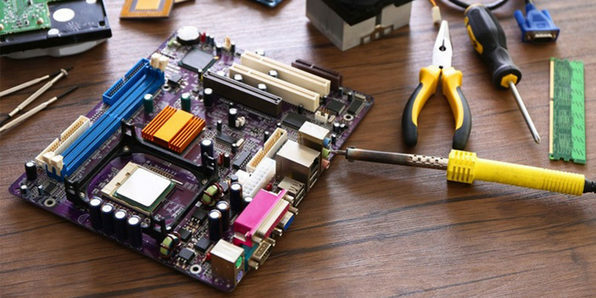 Have you always wanted to build your own computer but lacked the know-how? Would you like to save money on an awesome custom-built computer while learning all about computer architecture along the way? 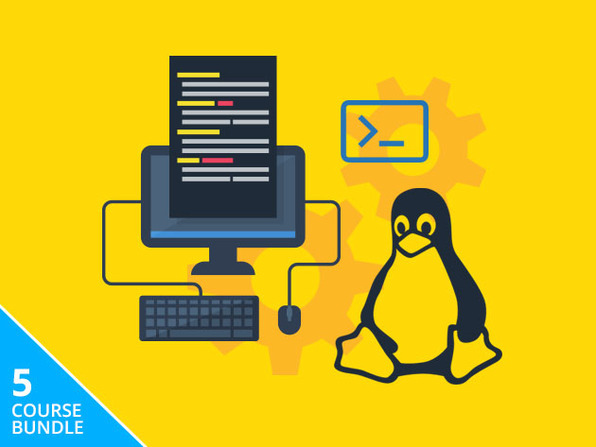 In this course, you'll not only learn how to assemble your very own computer from scratch, but you'll learn all about the functional roles of the various components and hardware that make up a computing system. Matt Thomas is a tech fanatic with a passion for computer hardware and an extensive background in the professional IT field. Naturally, he's loved tinkering with computers his whole life, building and upgrading various systems along the way. He has acquired a wide variety of skills as a result of his years of experience working with hardware. From setting up extreme performance rigs to cabling new and old infrastructure, he's done it all. Nothing makes him happier than passing on his expertise onto those out there willing to learn and expand their skill sets. Knowledge should be applicable, understandable, and most importantly, useful. If you take any of his courses, you'll see how detailed he gets in breaking down every idea. You won't miss a thing! Build Your Own Custom Computer! What Will You Demand From Your Computer? Optical Drives; Do You Need One?